Event production for every occasion. Whether you’ve decided to throw a last minute party, you’re halfway through the planning process, or you don’t know where to begin, we can assist. Every event is unique and we will create a custom plan for you from conception to completion to make sure your expectations are met. Our areas of corporate specialty include: Conferences, Galas, Holiday Parties, Grand Openings, Product Launch Parties, Conferences, and Networking Events. 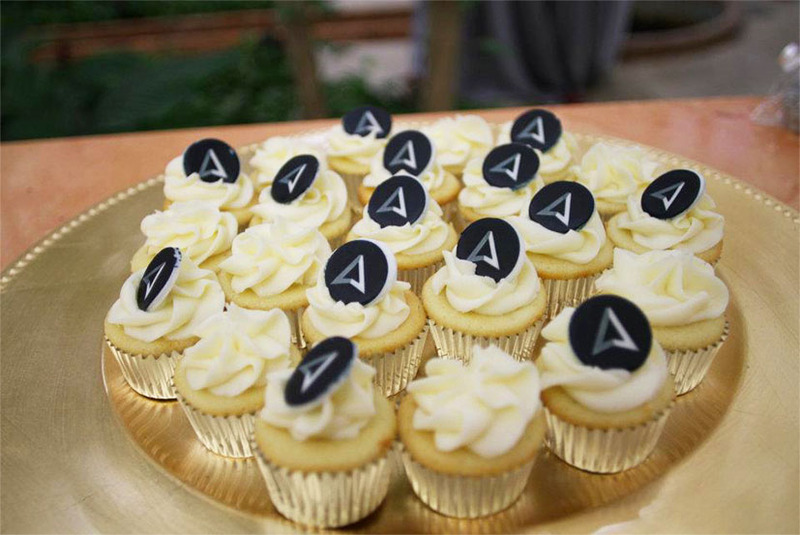 We’ve also done it all when it comes to social event planning. Here are some of our areas of expertise: Bar / Bat Mitzvahs, Weddings, Birthday Parties, Themed Parties, Fashion Shows, and Showers. 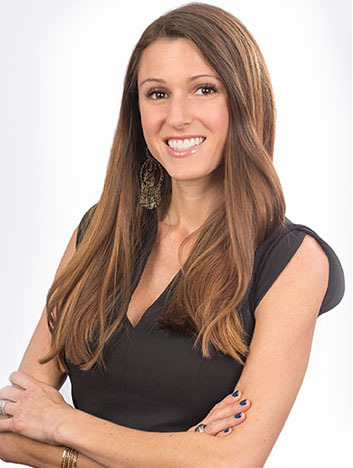 Jen Schwartz is the founder and president of CaliJen Events, an event production firm based in Miami and Los Angeles. She brings a high-level of experience, creativity and enthusiasm to the logistics and details of each event, excelling in providing exceptional client service at every stage. 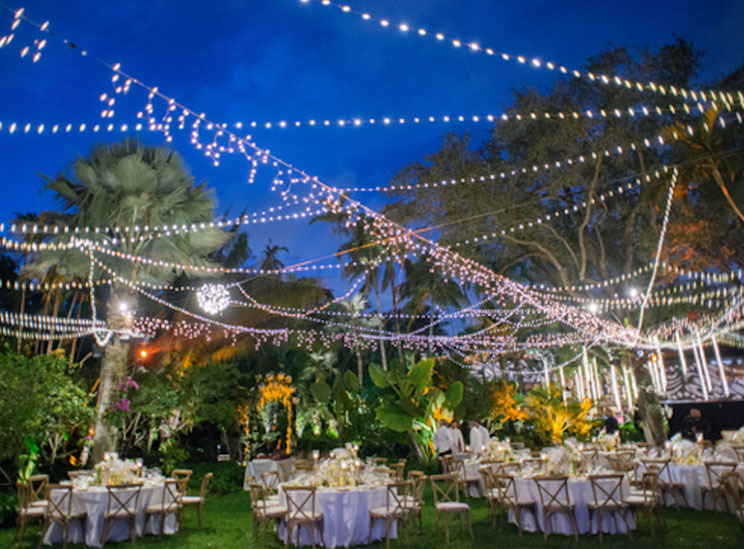 Over the past decade, Jen has planned functions for clients including South Beach Wine & Food Festival, Bacardi, Hampton Inn, Guitars over Guns and Vizcaya Museum & Gardens. 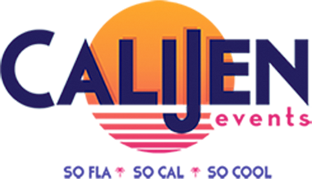 Prior to founding CaliJen Events, Jen was a partner at Miami special events firm Anje Soirees for 8 years. Jen also served as marketing and special events coordinator for Big Brothers Big Sisters of Greater Miami, where she assisted in the development of fundraising initiatives and targeted events. She began her career with Details Etc., working hand-in-hand with the principal in managing corporate events throughout South Florida. Jen is a graduate of the University of Florida where she earned a Bachelors of Science in Hospitality Management. 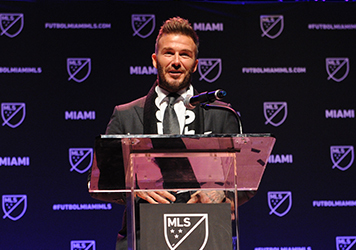 We had the honor of working with Major League Soccer and The Beckham Group to put together a 1,500 person press conference at the Adrienne Arsht Center to announce that a soccer team was coming to Miami. We worked hand in hand with our PR firm to get over 50 media outlets to cover the event, which included a presentation by all the partners, live entertainment, and even confetti bombs to celebrate the big announcement.